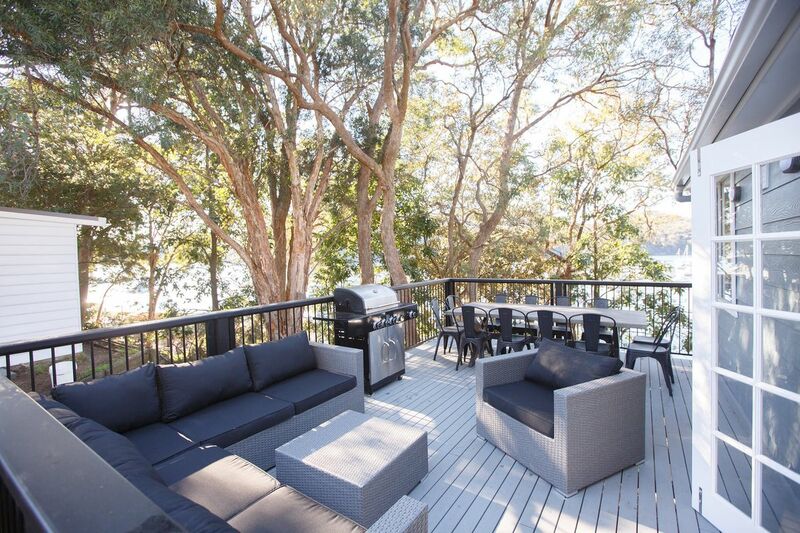 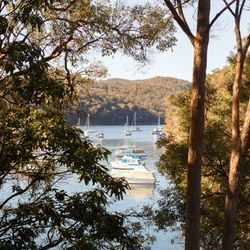 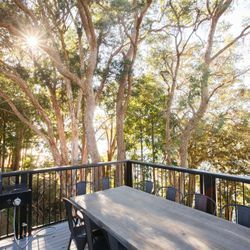 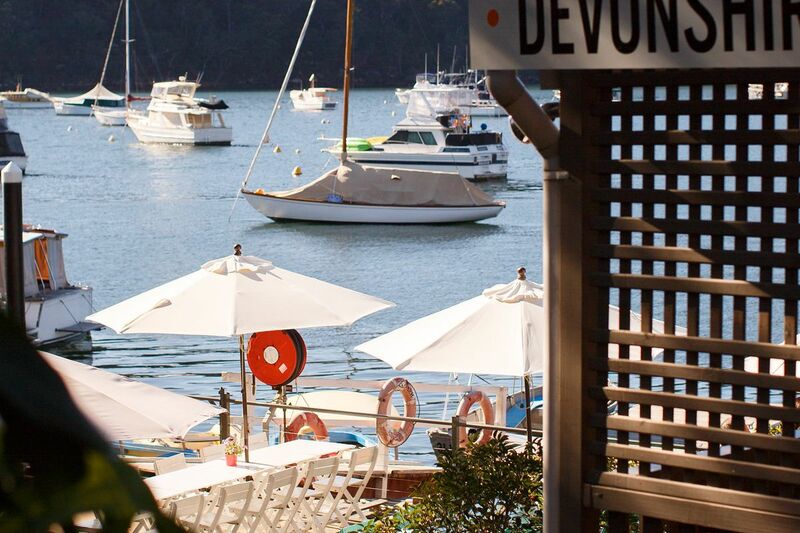 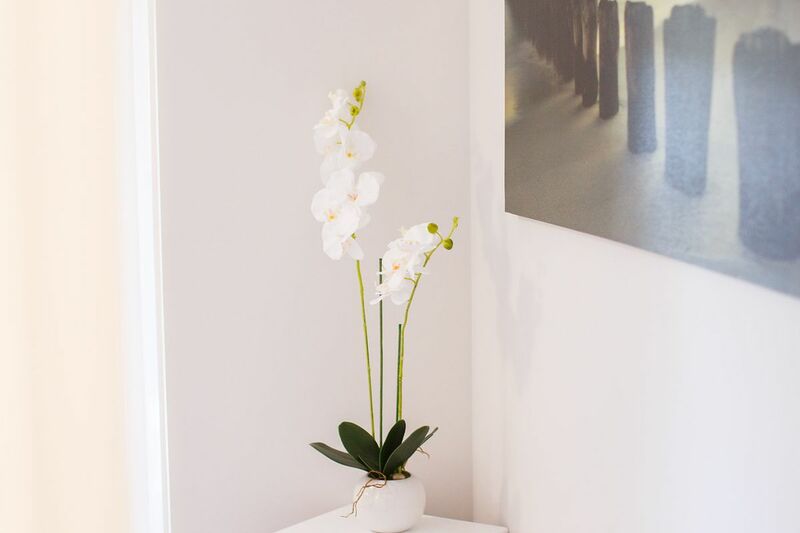 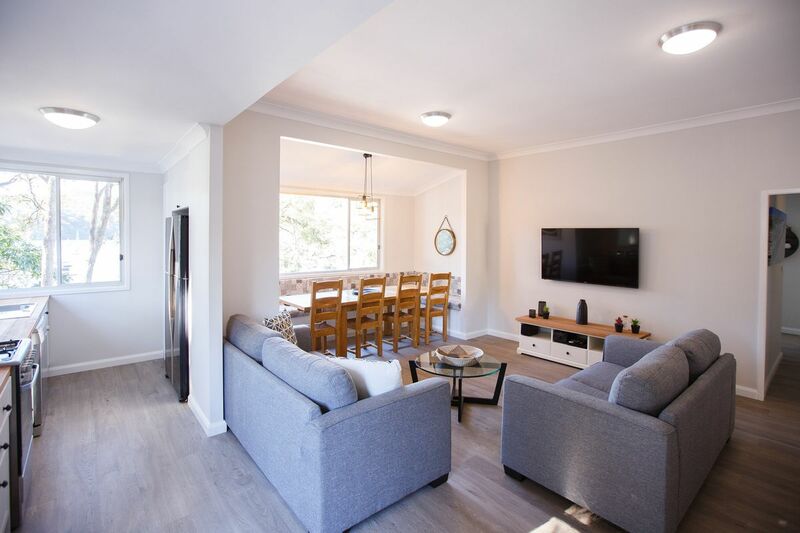 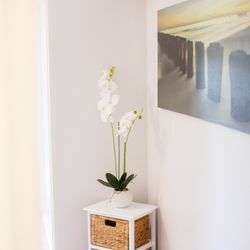 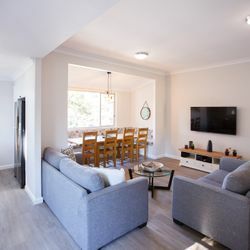 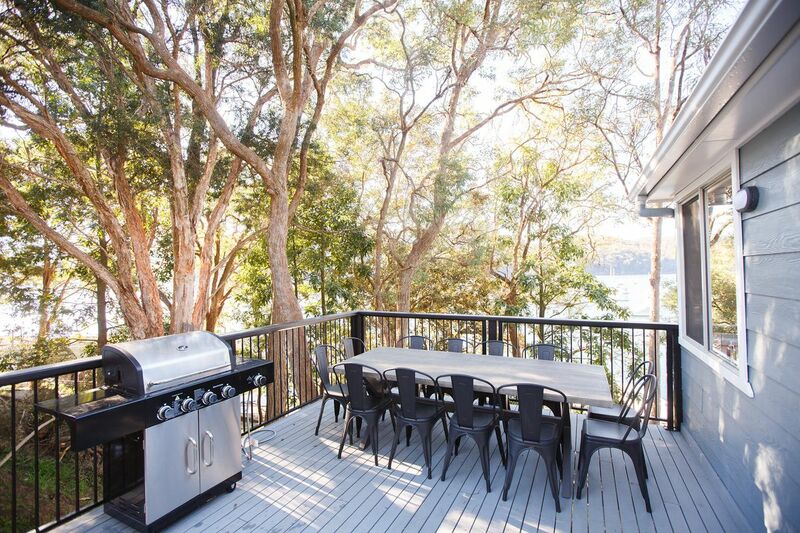 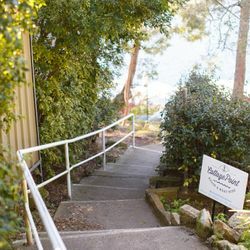 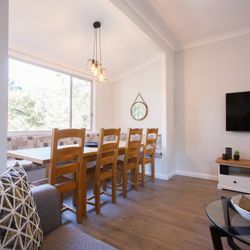 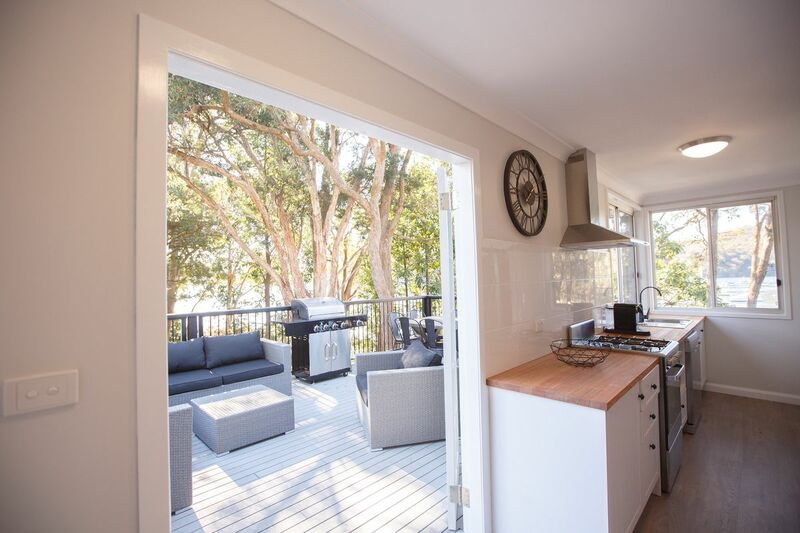 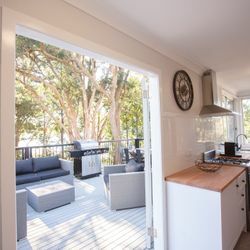 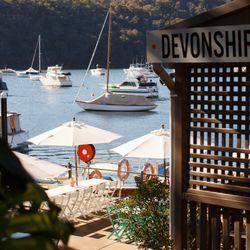 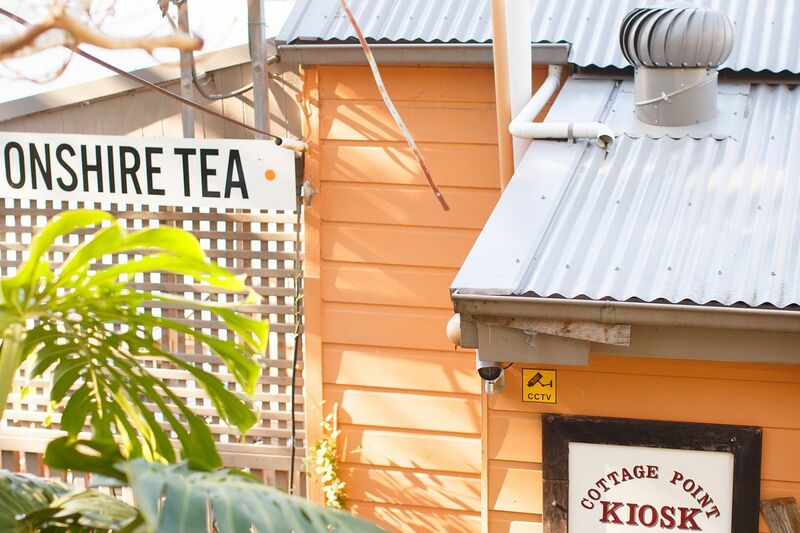 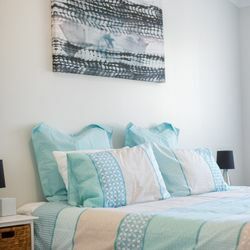 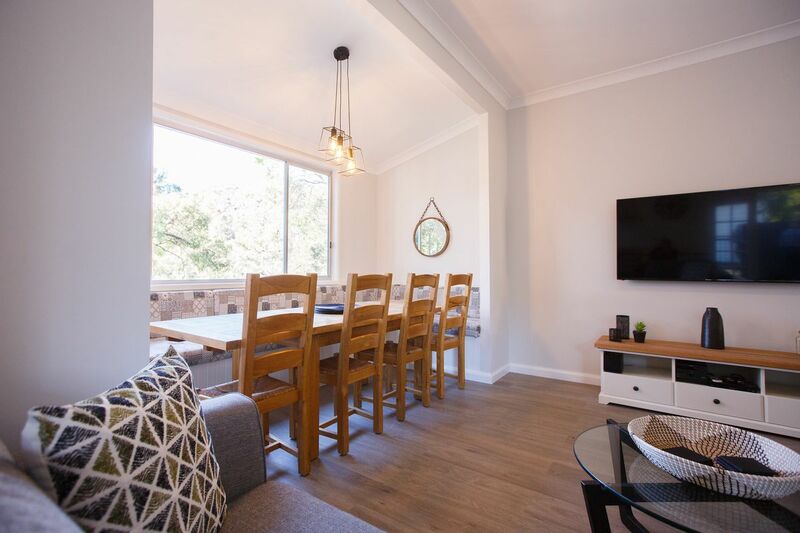 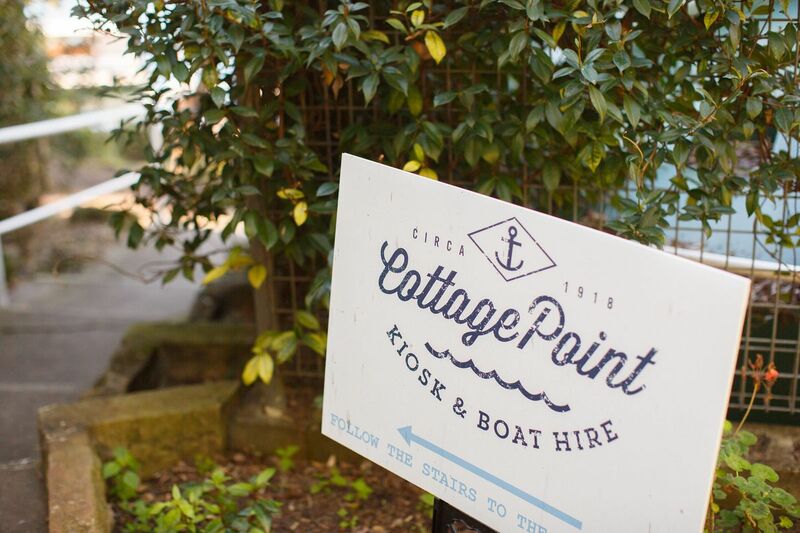 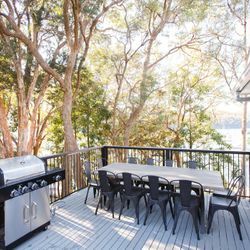 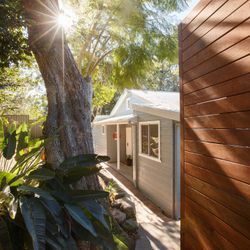 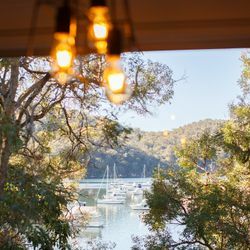 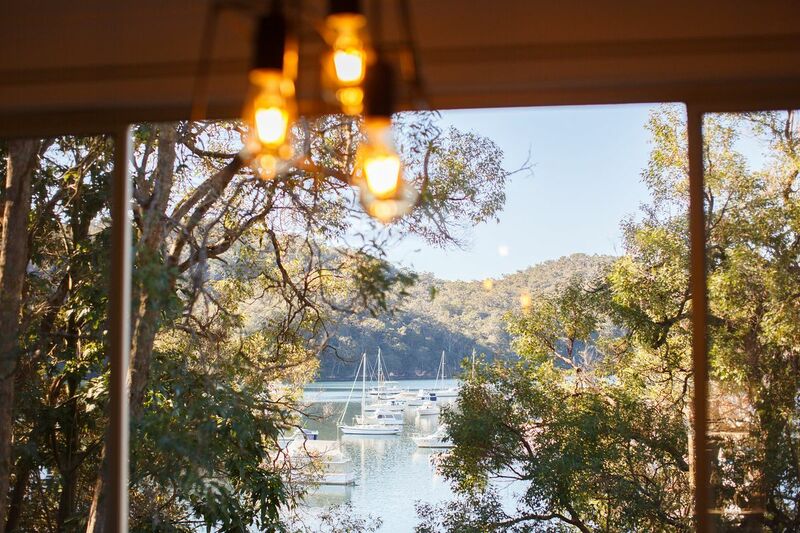 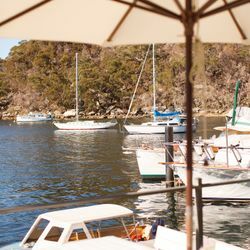 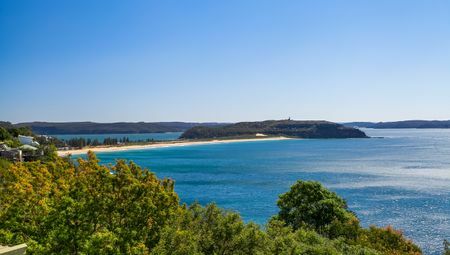 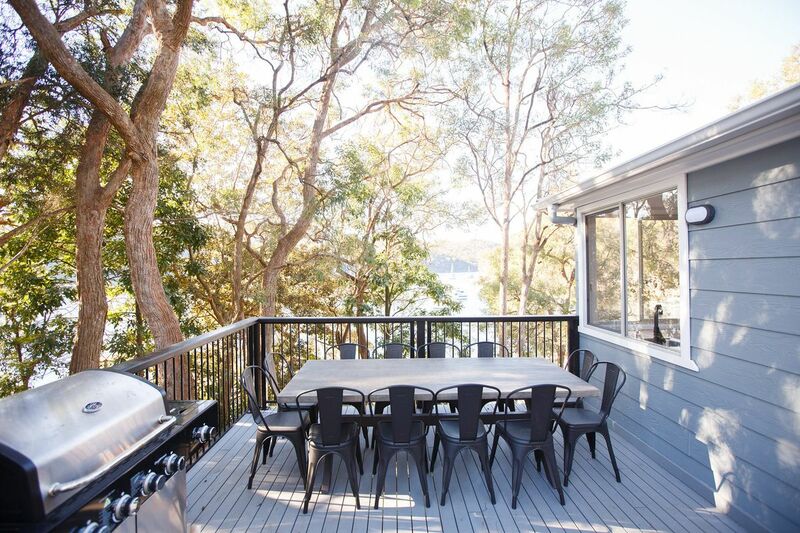 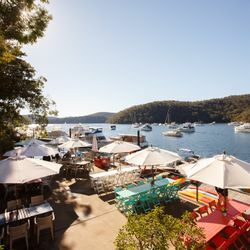 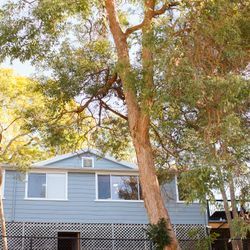 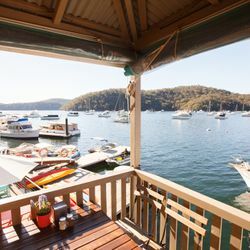 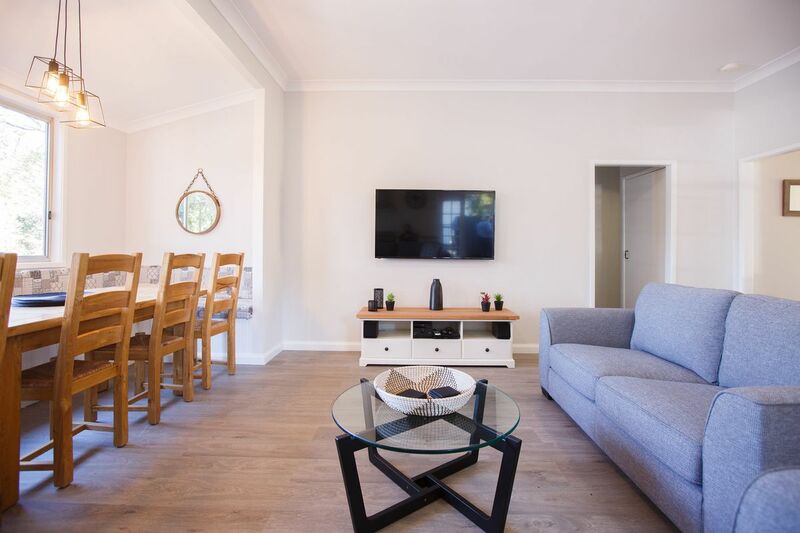 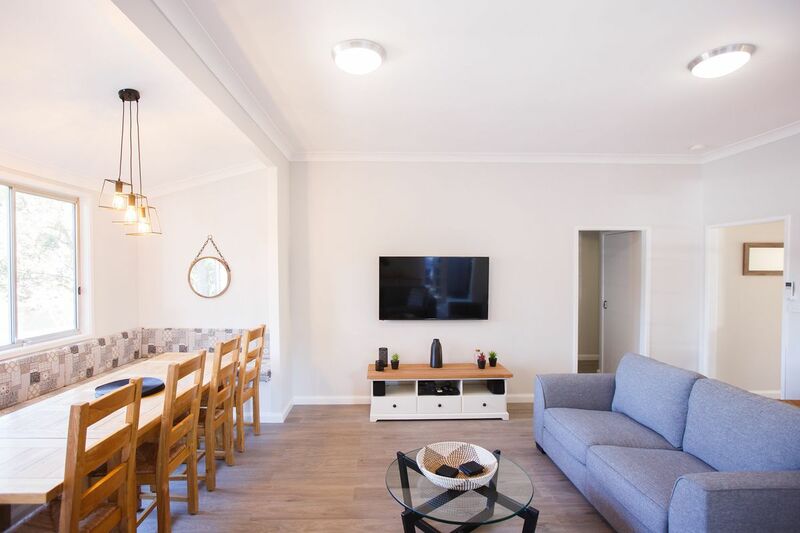 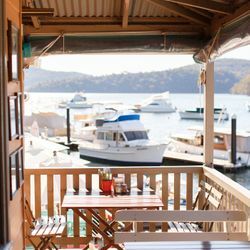 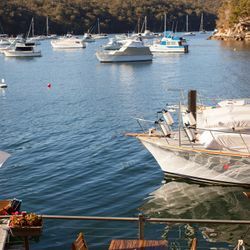 Coal & Candle Cottage located on the water’s edge at Cottage Point is one of the best secluded holiday destinations in Sydney, combining a relaxing waterfront environment with plenty of outdoor activities and great restaurants. 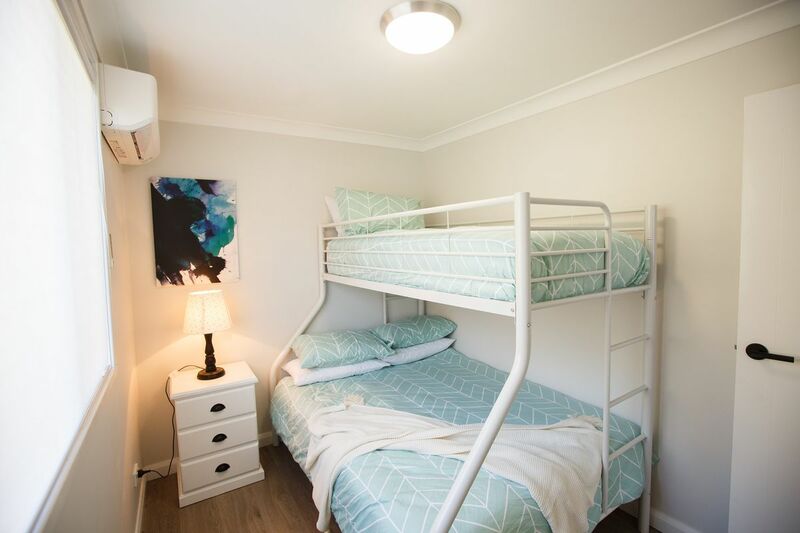 The 4 bedroom 2 bathroom house, that can sleep up to 10 people, offers everything you could want for a weekend getaway or a memorable family holiday. 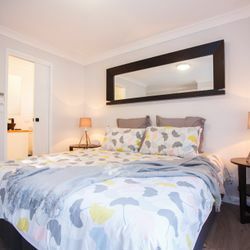 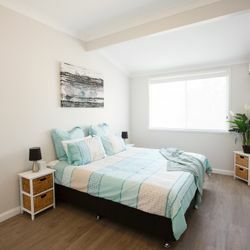 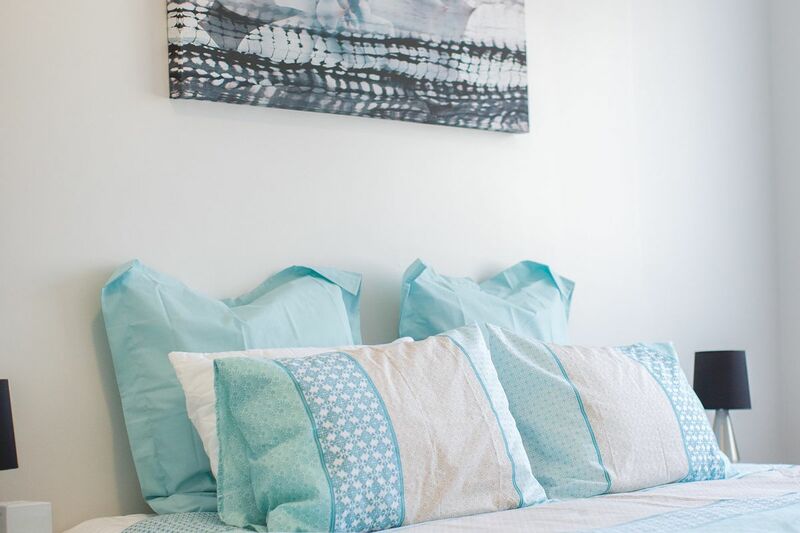 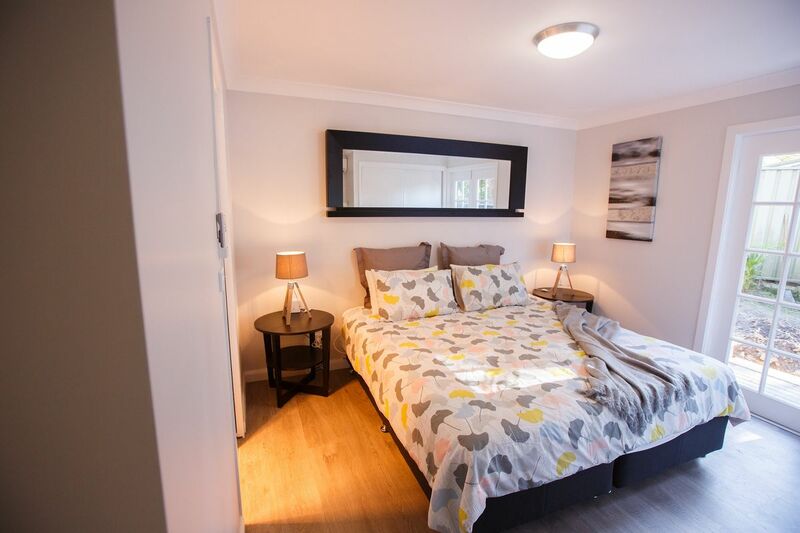 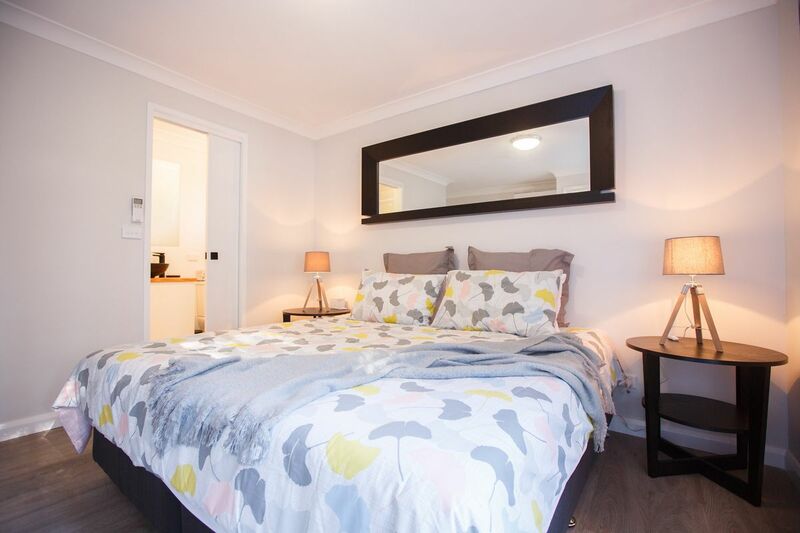 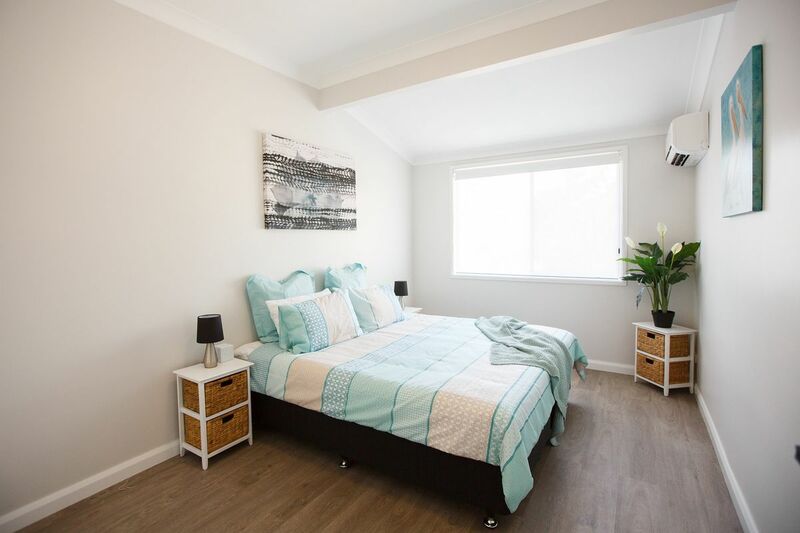 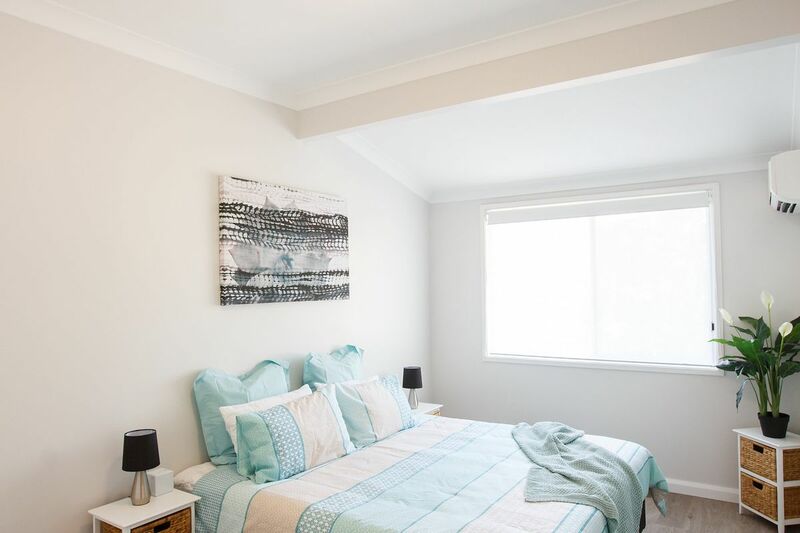 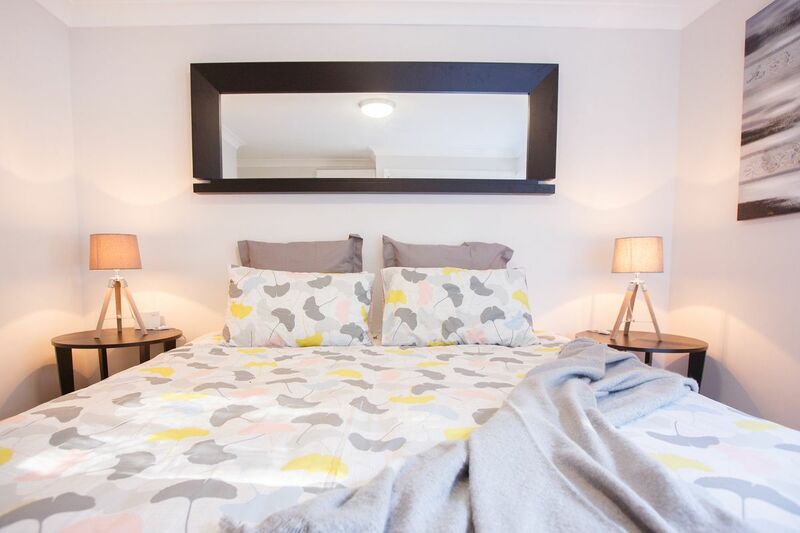 The master bedroom has a king bed or twin singles with ensuite and built in robes. 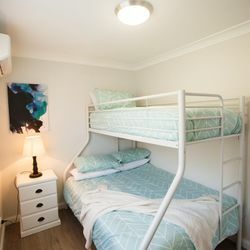 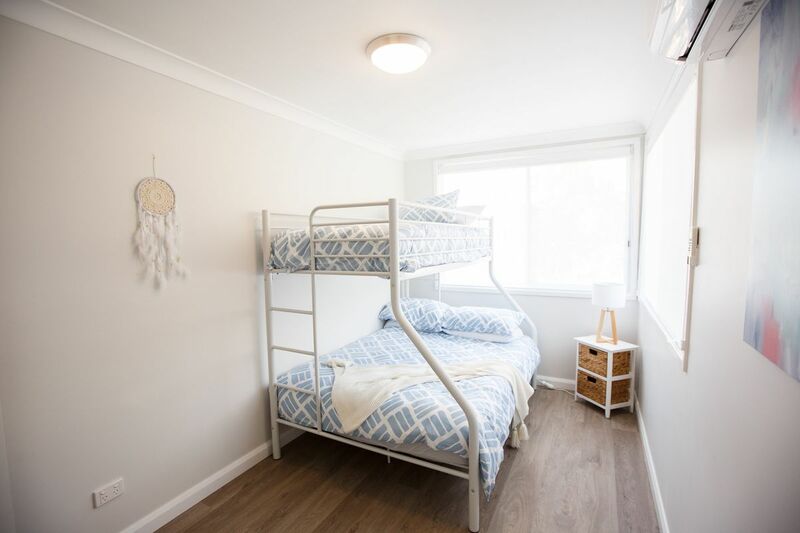 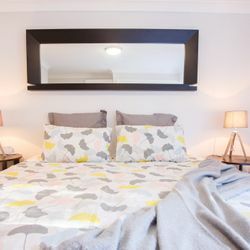 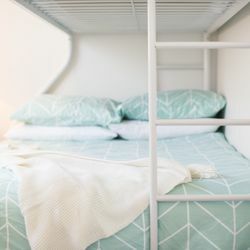 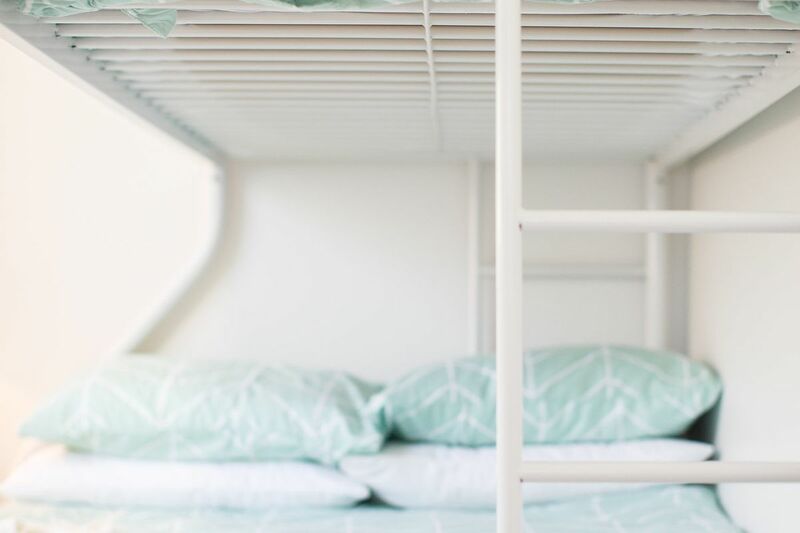 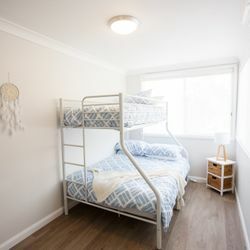 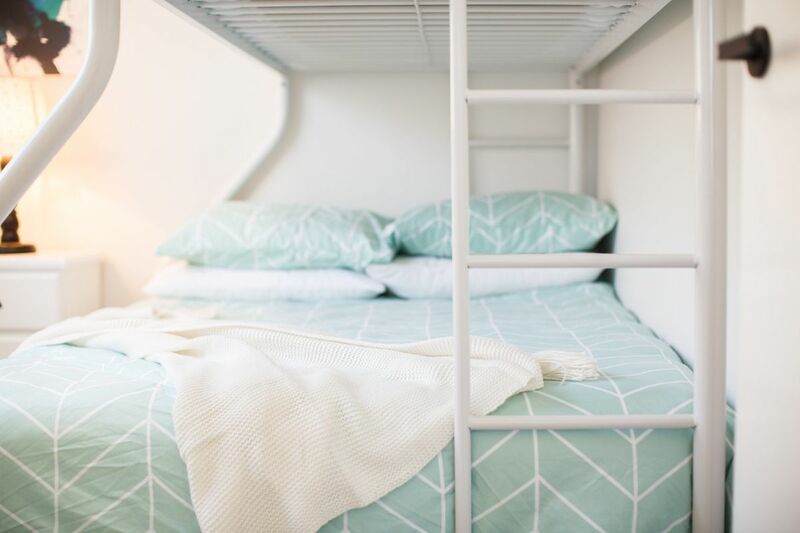 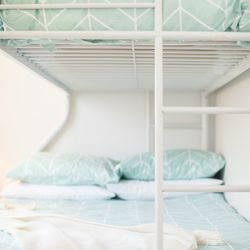 The 2nd bedroom has a king or twin singles and the 3rd and 4th bedrooms both have tri bunks - doubles on the bottom and singles on top - and all with built in robes. 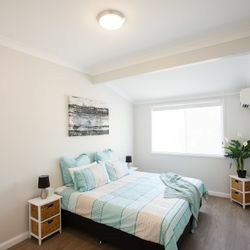 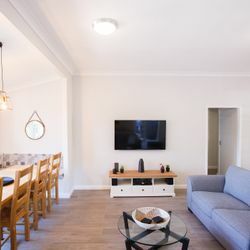 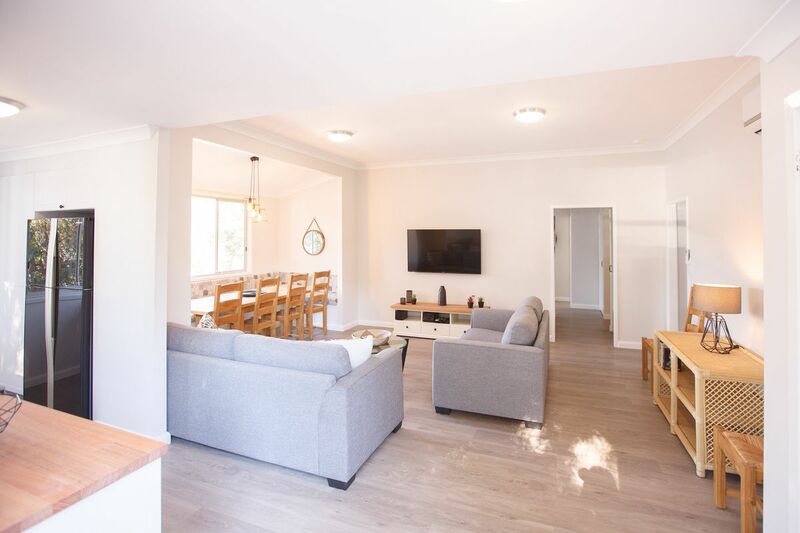 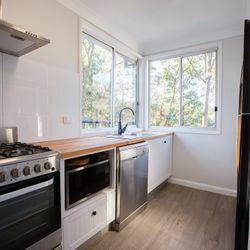 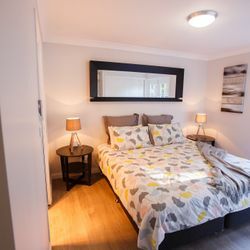 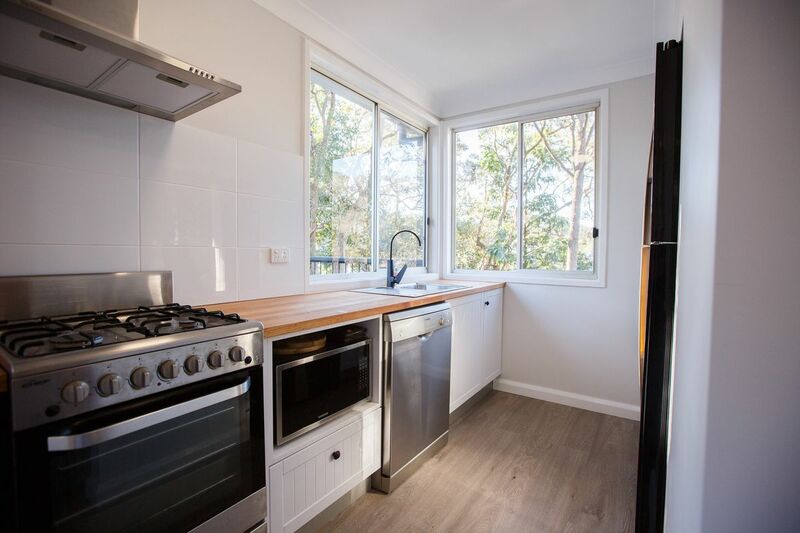 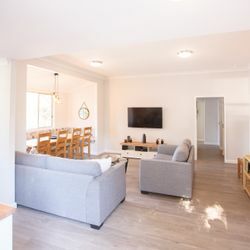 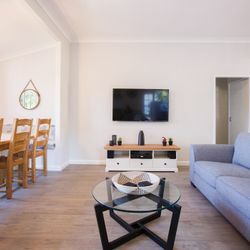 Other comforts include WiFi, TV, DVD, Bluetooth stereo, reverse cycle A/C in every room, Nespresso coffee machine, family sized fridge, dishwasher and fully equipped laundry. 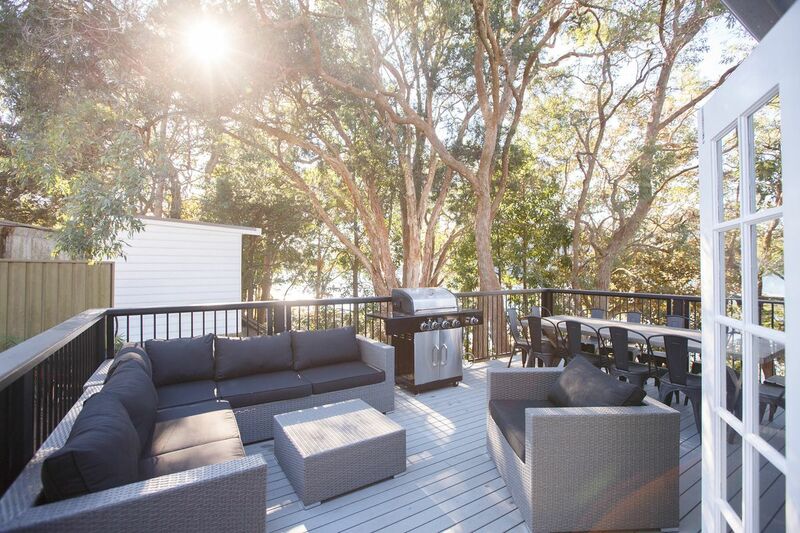 There is a lovely outdoor deck area overlooking the waterway with a BBQ, outdoor lounge and dining table to seat 12. 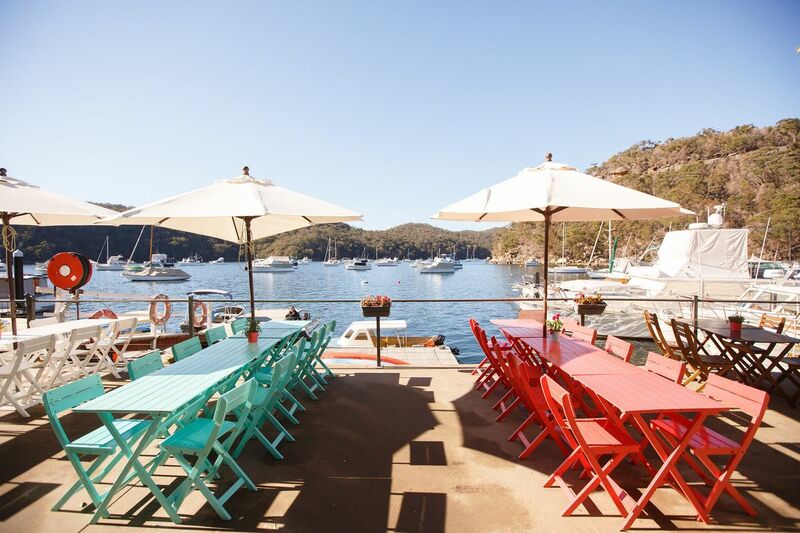 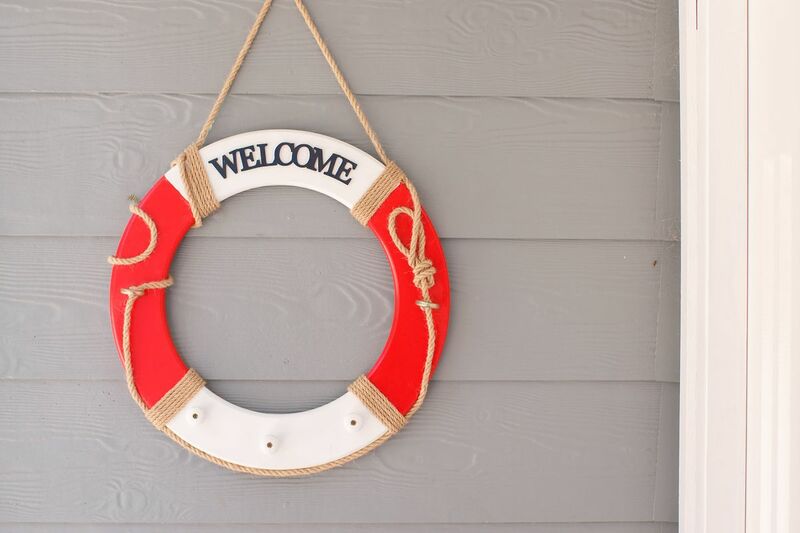 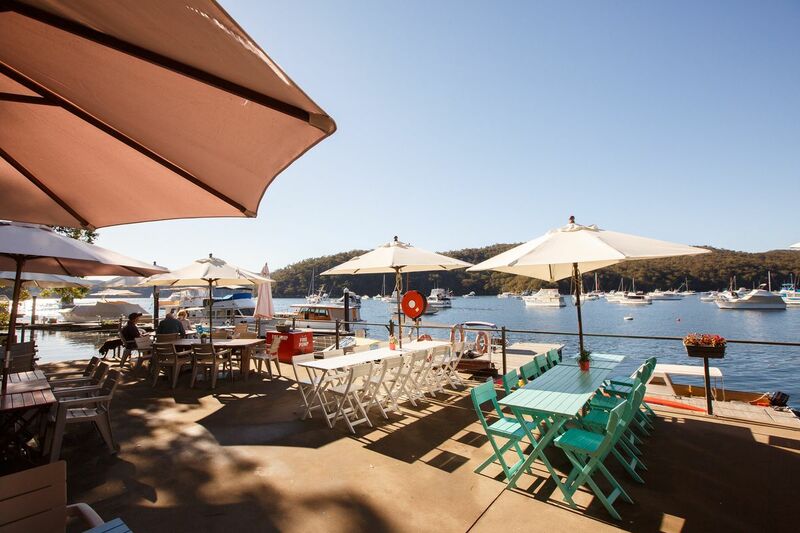 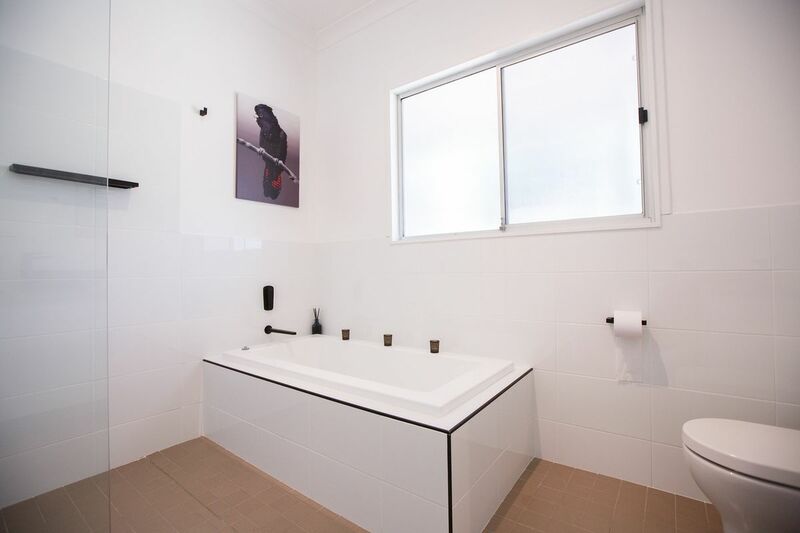 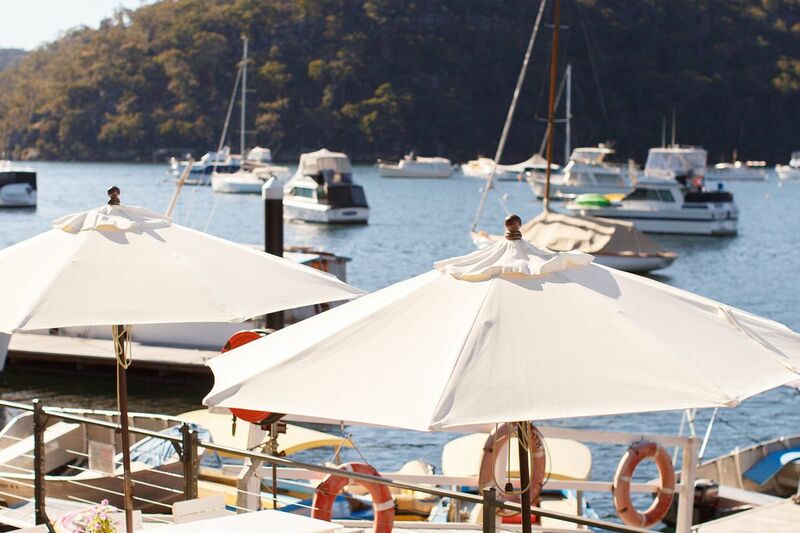 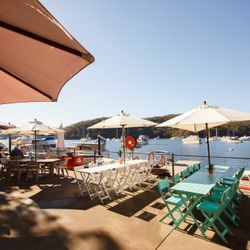 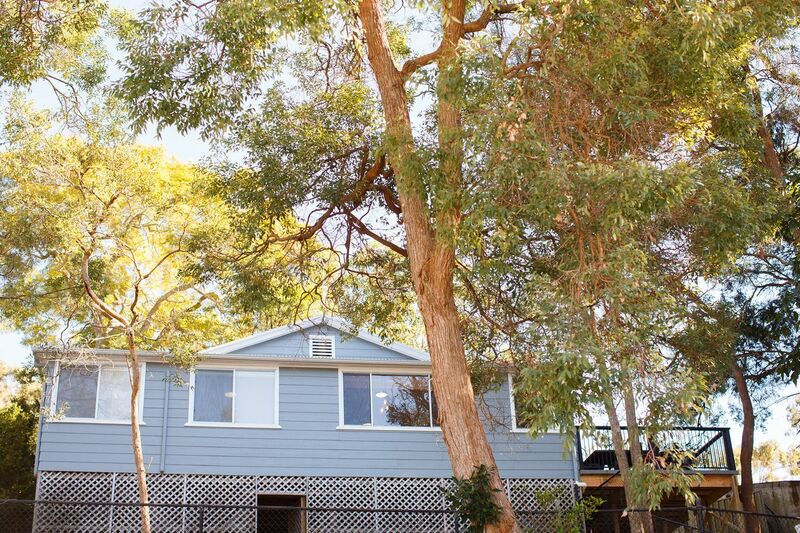 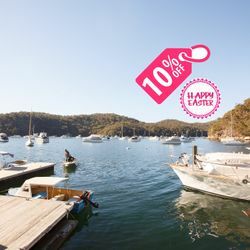 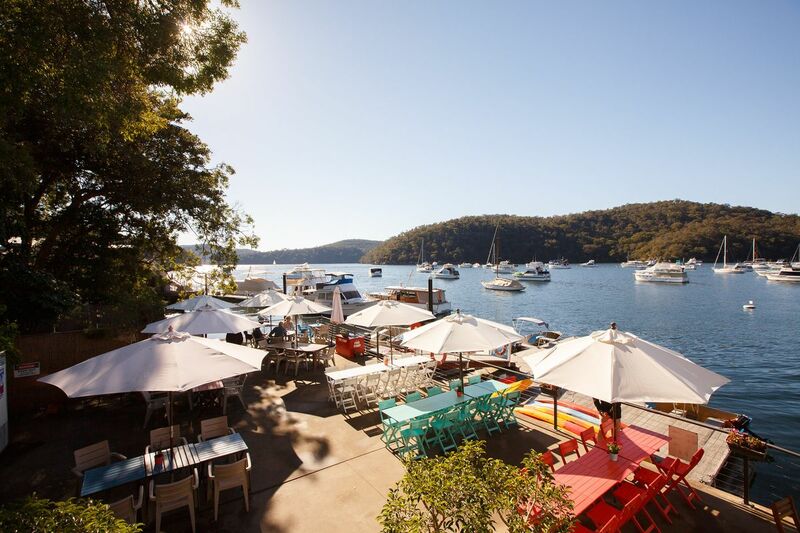 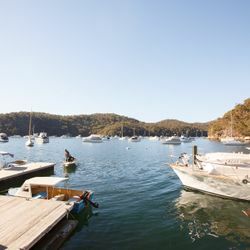 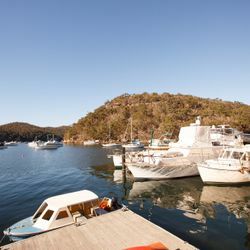 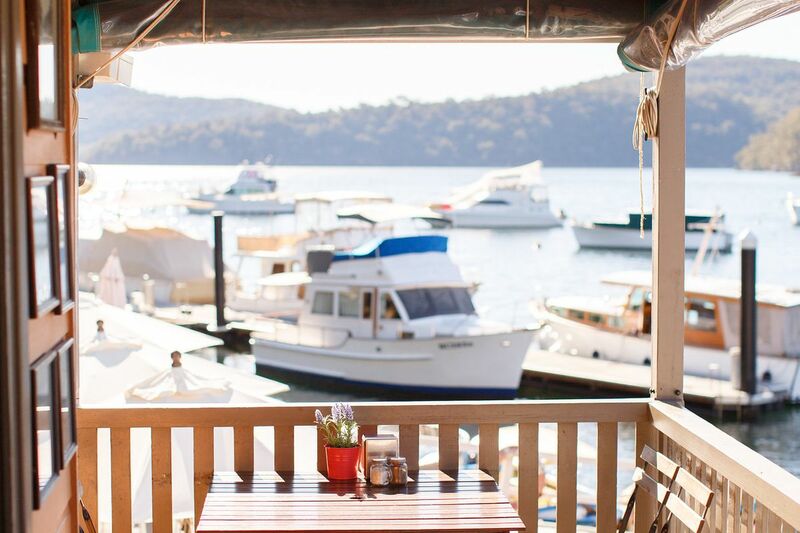 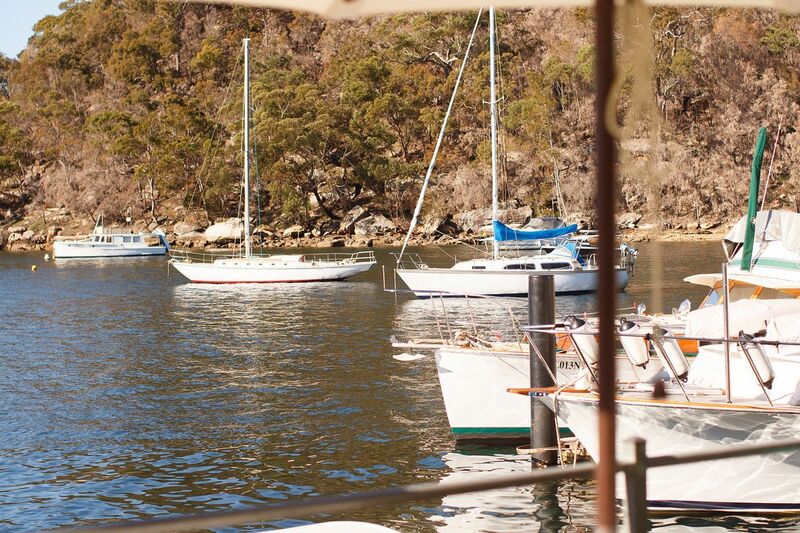 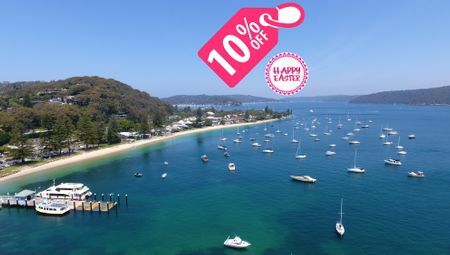 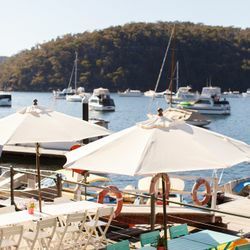 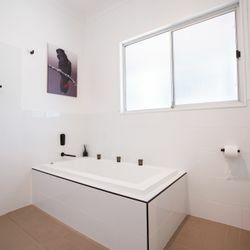 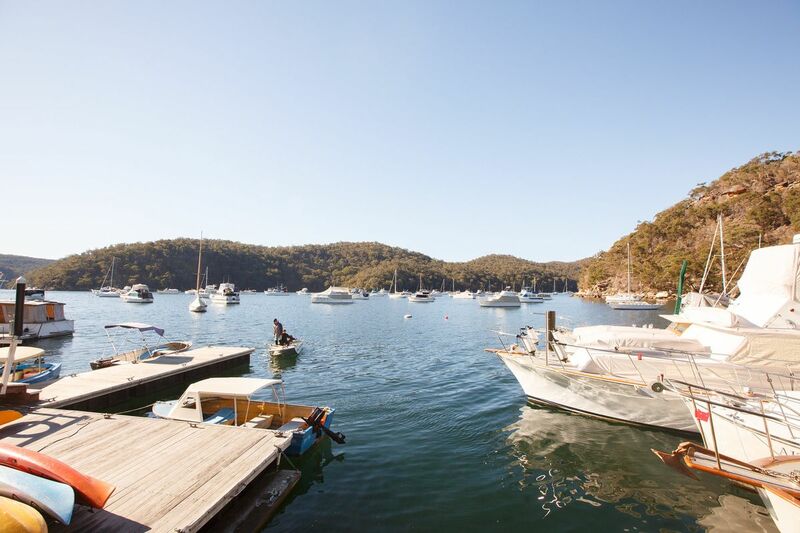 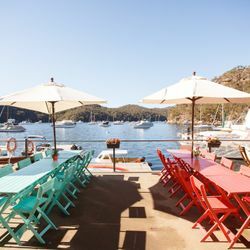 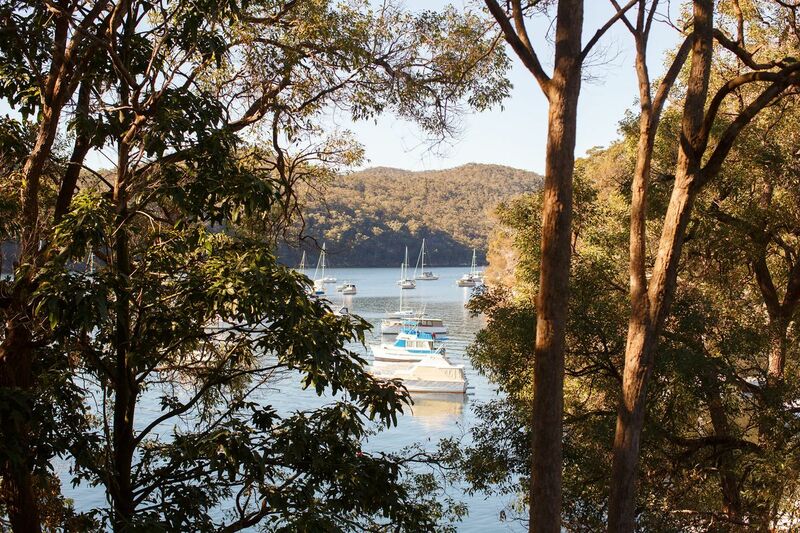 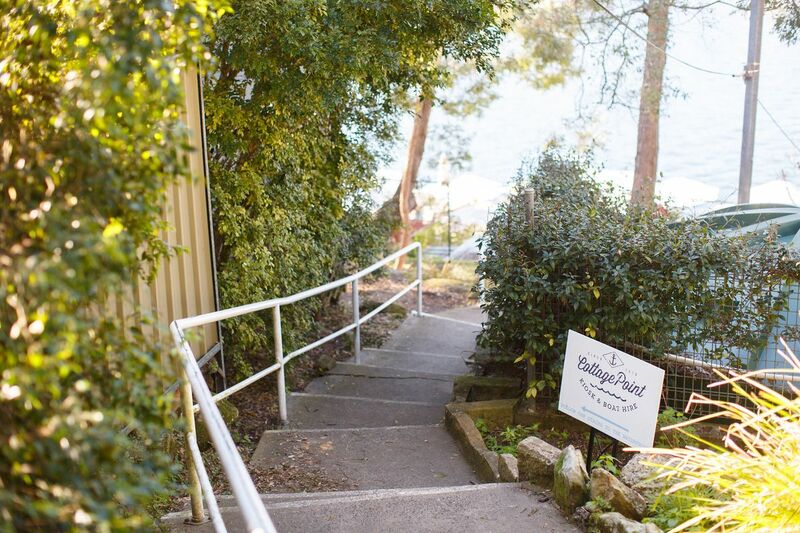 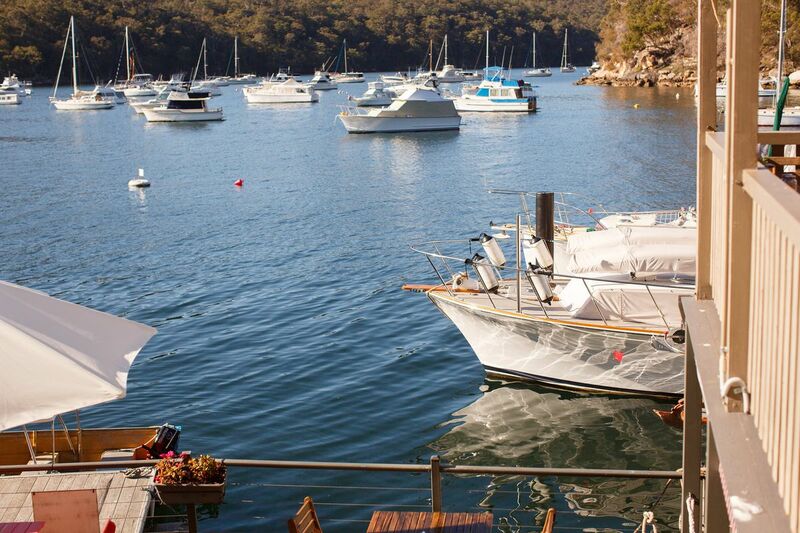 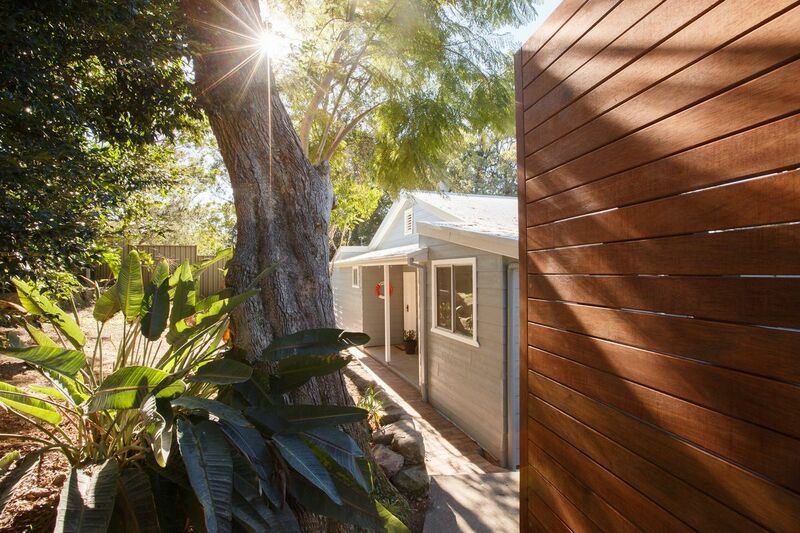 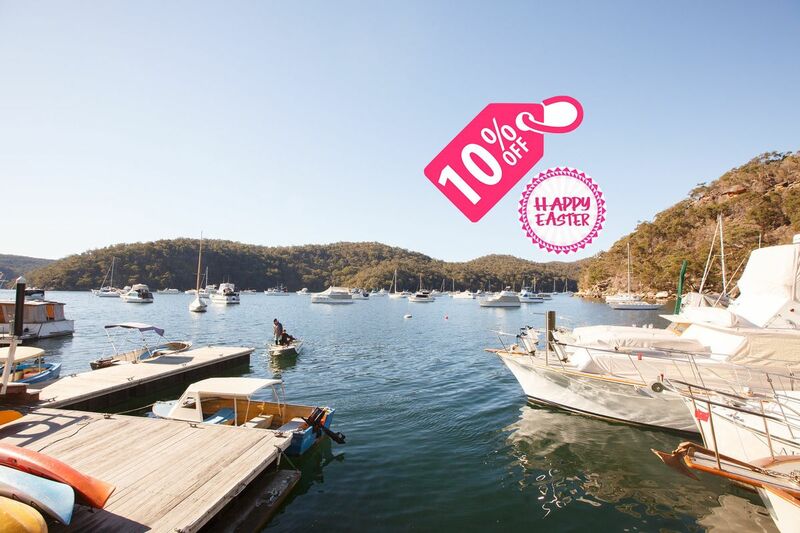 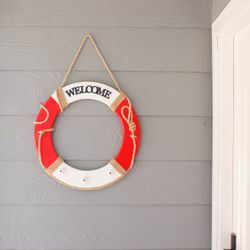 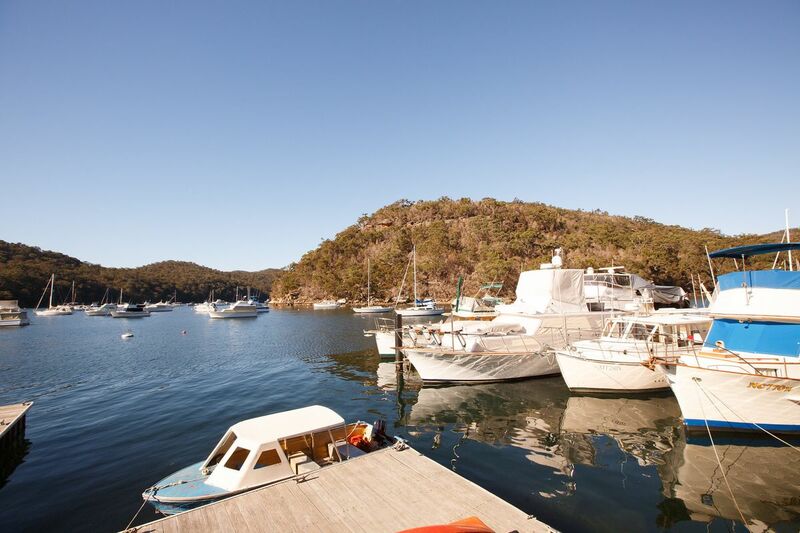 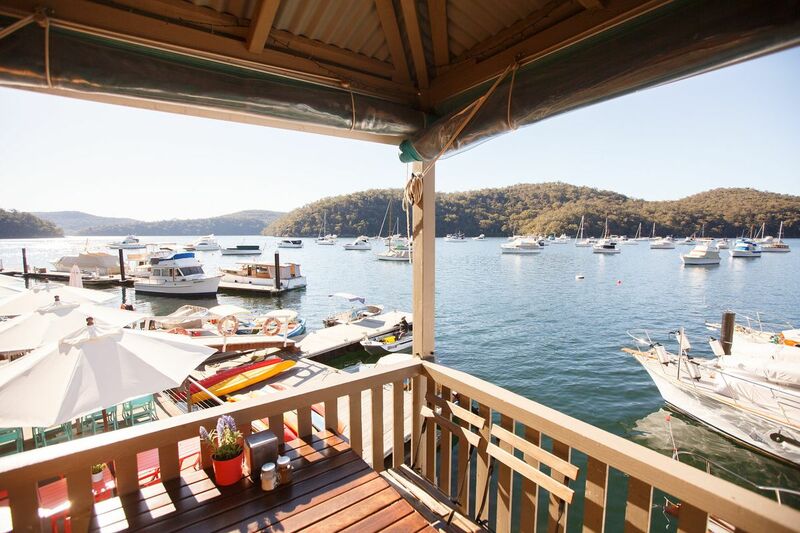 You also have access to the swimming pool and secure parking at the adjacent Kuring-Gai Motor Yacht Club. 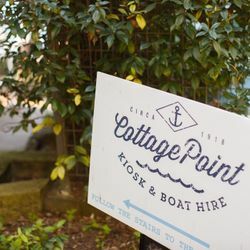 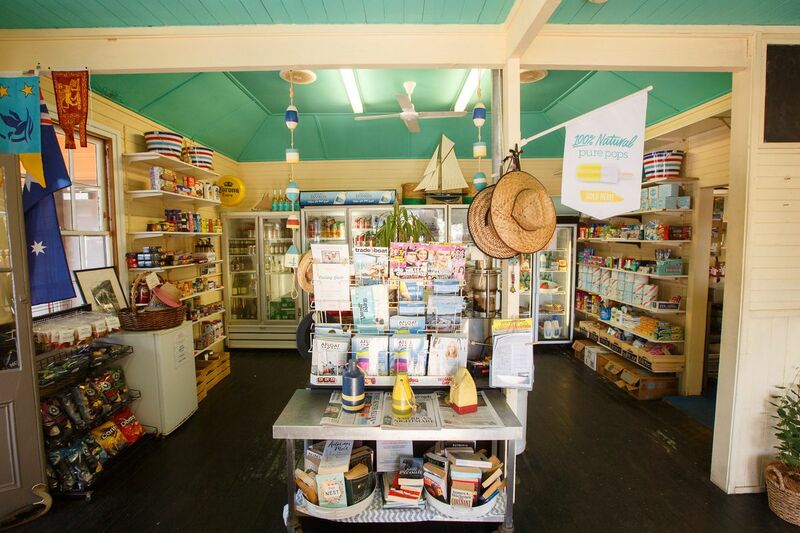 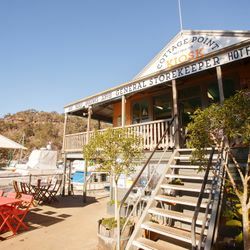 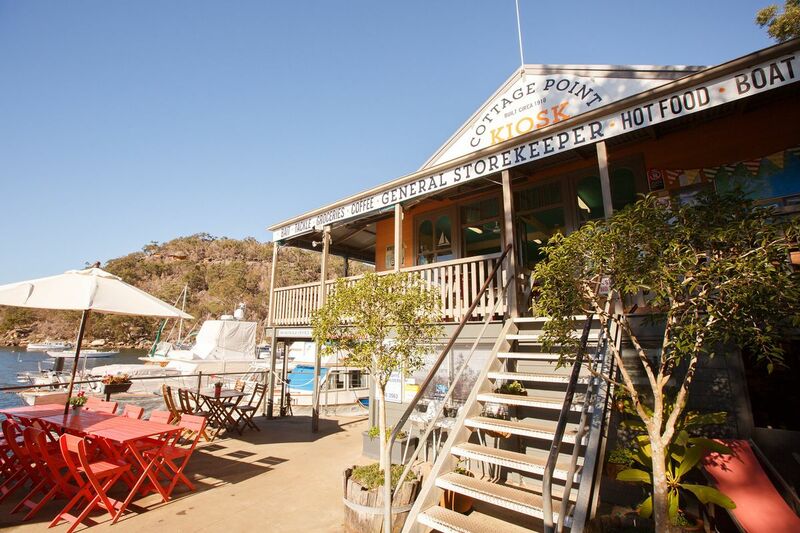 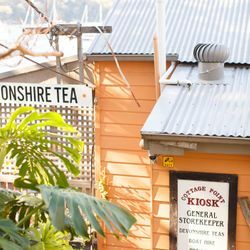 Eat breakfast or lunch at the Cottage Point Kiosk or have them prepare you a picnic hamper. 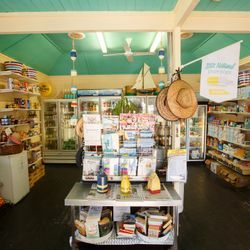 They will also cater meals for you or pre-order your groceries. 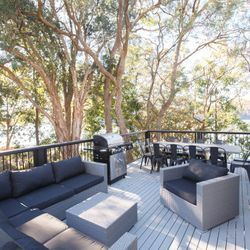 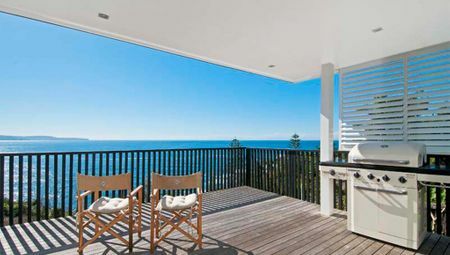 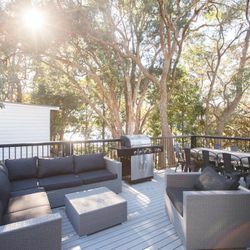 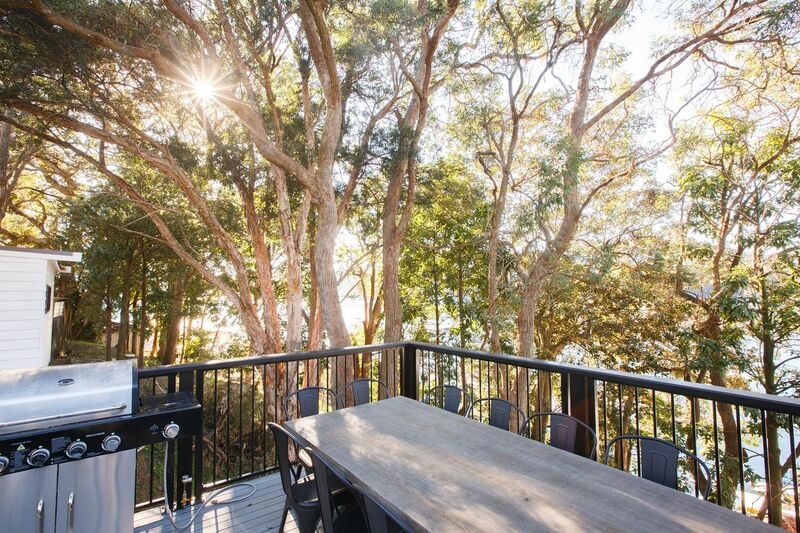 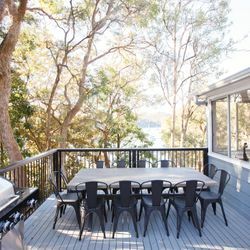 .......or just relax on the outdoor deck and watch the waterfront comings and goings, sea eagles soaring overhead and brush turkeys fossicking in the undergrowth.